The Northwest Trail Alliance will be hosting a Take A Kid Mountain Biking Day in Cascade Locks at 4:00 p.m. on Saturday, October 3rd. Enjoy quality family time while learning new bike skill while explore nature's trails. 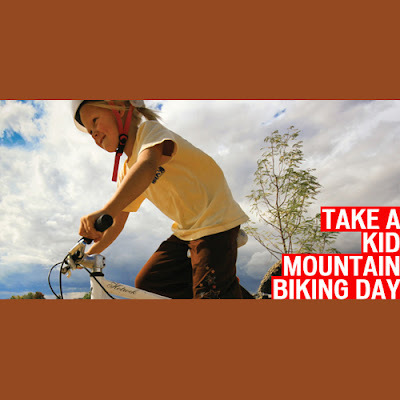 View the extra-fun featured in this Take a Kid Mountain Biking Day event below. Entertainment for kids and grownups.